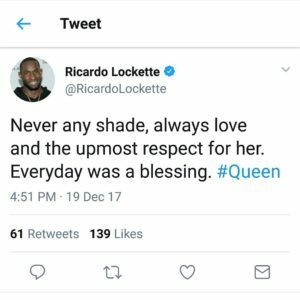 Keri Hilson’s whirlwind love with Seattle Seahawks wide receiver Ricardo Lockette left as quickly as it came. The 35 year old singer/actress was first spotted with the 31 year old football during the summer this year, but the two have already called it quits, and their breakup spilled over into Twitter. 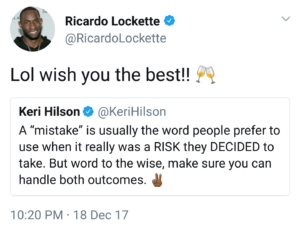 In a since deleted post, Ricardo posted on Instagram saying he wishes the best for Keri. 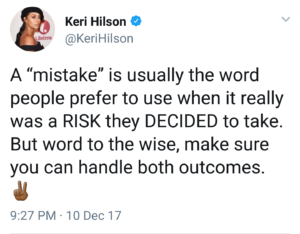 Keri then responded on Twitter, referring to Ricardo as a “mistake” that she took a risk on. 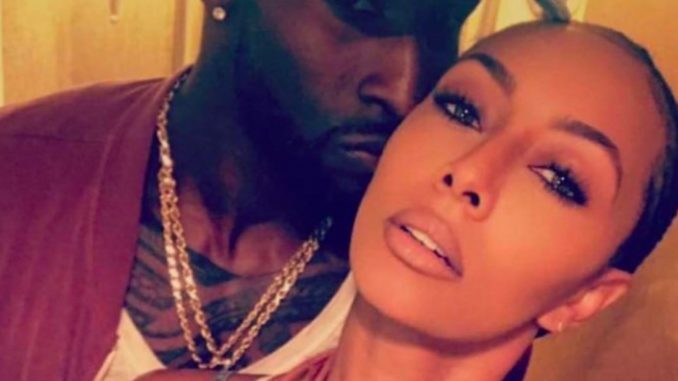 Keri previously admitted after she broke up with NBA player Serge Ibaka, she had a personal rule against dating pro-athletes or rappers. Keri chucked the dueces at Ricardo on Twitter and he responded sweetly in a retweet with “lol wish you the best”. Ah, the age of social media.